Rosetta Allan is a writer of poetry and fiction. She is a regular supporter, speaker, guest artist, and emcee at literary and historical events in her hometown, Auckland, New Zealand. Rosetta has judged several poetry and short story awards, and published two volumes of poetry: Little Rock (2007), and Over Lunch (2010). Her debut novel, Purgatory, was published by Penguin Books (2014). Purgatory received an exceptional response, remaining on the Nielsen Weekly Bestsellers list for two months, and was selected as an Apple iBook ‘Top Ten Best Reads of 2014’. Tanya Allport described Purgatory as ‘one of those books that draws you into its exquisitely crafted, atmospheric and entirely believable world within the first couple of pages’ (Booklovers, June 2014). Reviewer John McCrystal described her writing as ‘accomplished with a talent for capturing quirks of human behaviour, movement and appearance, along with an acute ear for dialogue, effort that isn’t spared even for minor characters’ (NZ Herald, June 2014). Rosetta’s essay, ‘Dear mother – Songs of the Kamikaze’, featured in The Griffith Review 48, Enduring Legacies (2015). She has contributed to publications in the UK, New Zealand, Australia and USA, including the journals Blackmail Press, NZ Poetry, takahē, Interlitq, Ika, Broadsheet, Whitireia’s 4th Floor, and the anthology Short and Twisted (Celapene Press, 2015). In July 2016, she was honoured to be the inaugural Letter Writer for the Academy of New Zealand Literature with her feature ‘Letter from St Petersburg’. Rosetta won the Kathleen Grattan Award for Best Series of Poetry (2010), the Metonomy Best Poem Award (2010), was a South Pacific Pictures Emerging writer’s lab internship winner (2011), and co-edited JAAM literary journal 2015. 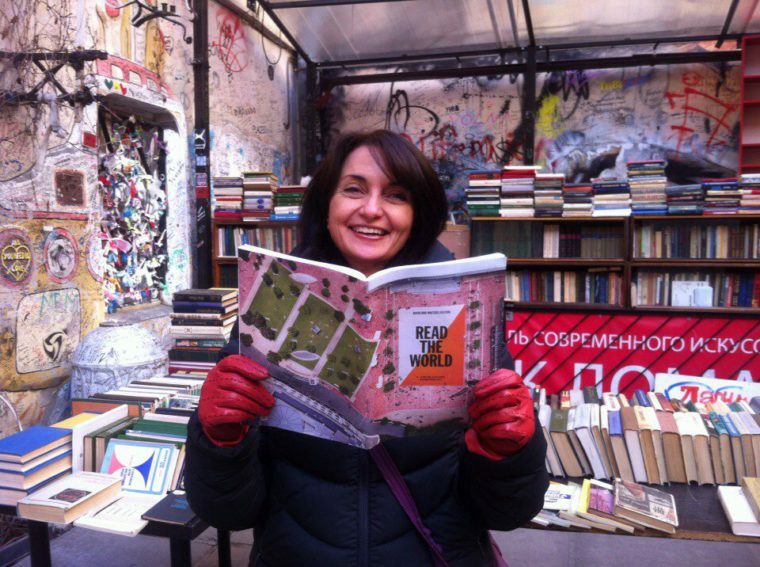 In April 2016, Rosetta was the first New Zealand Writer-in-Residence at the St Petersburg Art Residency in Russia, where she researched her current novel, The Unreliable People, which will be launched by Penguin Random House, NZ, May 7, 2019. 2017, Rosetta received First Class Honours for Master of Creative Writing from the University of Auckland, and was awarded a Sir James Wallace Scholarship for Master of Creative Writing. 2018 she was the recipient of the Michael King Writers Centre Summer Residency. February 2019, Rosetta has taken up the position of Creative NZ/University of Waikato Writer in Residence in Hamilton for the year.